While history is replete with fine specimens of equestrian statues, it is not often that we come across their dromedary counterparts. 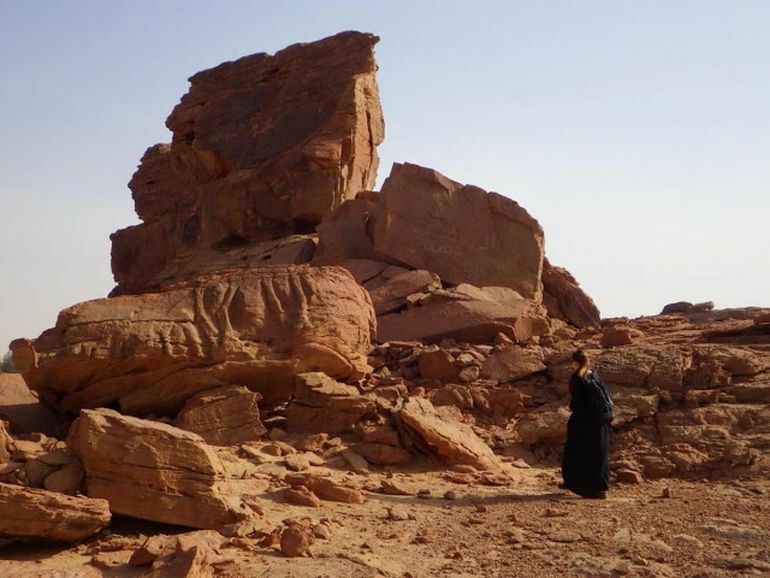 However, a fascinating site situated in the province of Al Jawf, northwest Saudi Arabia gives its fair share preference to the camels (as opposed to horses). Discovered (originally in 2016 and 2017) by the collaborative effort of researchers from CNRS and Saudi Commission for Tourism and National Heritage (SCTH), these camelid sculptures were possibly crafted in an ancient epoch ranging from 1st century BC to 1st century AD. 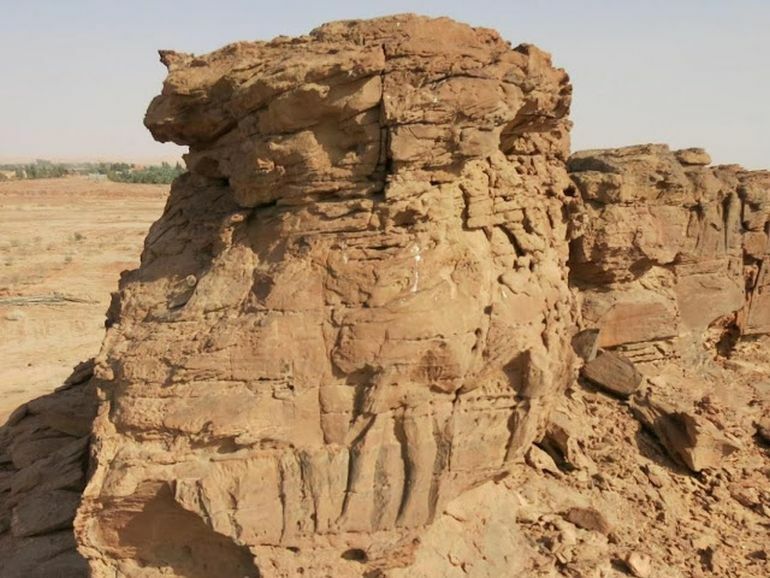 Chiselled along three particular rocky spurs in the area (aptly given the moniker of Camel Site), some of the sculptural specimens were found to be incomplete, while others were destroyed by the process of soil erosion. In spite of these factors, the researchers were able to identify around twelve hand-carved reliefs – depicting both camelids and equids. Interestingly enough, showcasing their varying depths, the reliefs also portray these life-size animals in their natural setting without harnesses and other man-made riding objects. 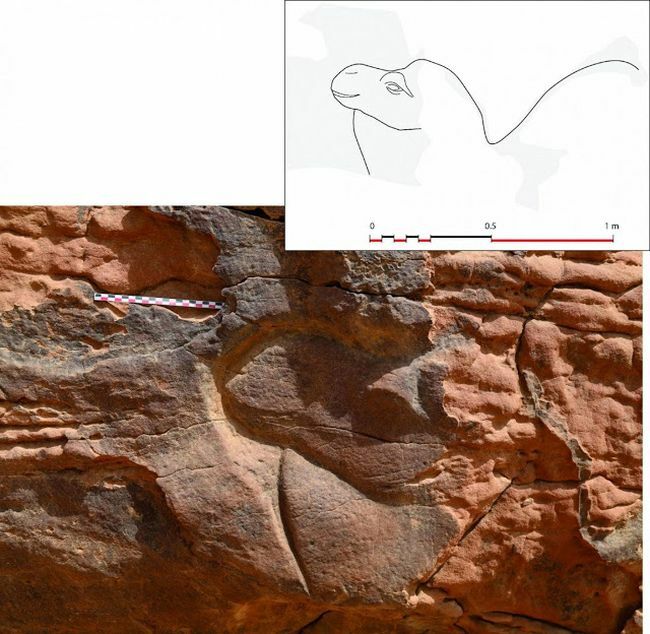 Technically, they also differ from those discovered at other Saudi sites—frequently simple engravings of dromedaries without relief—or the sculpted facades of Al Ḩijr (Madâ’in Şâliḩ). 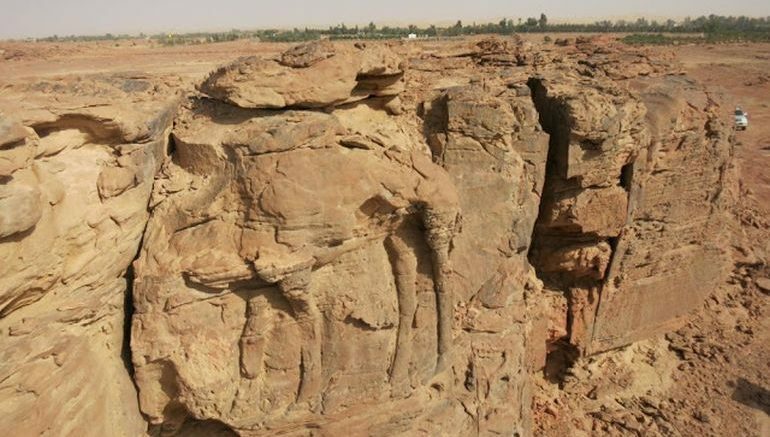 In addition, certain Camel Site sculptures on upper rock faces demonstrate indisputable technical skills. 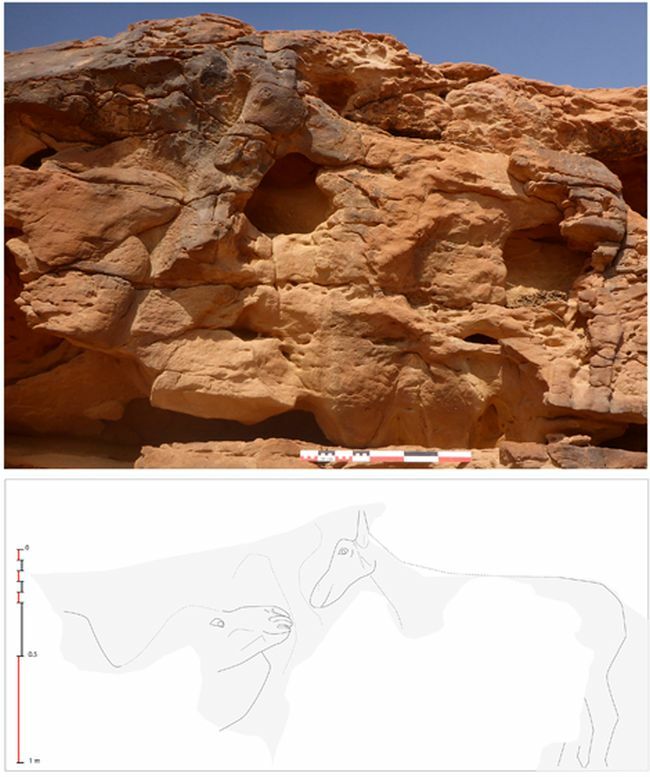 Camel Site can now be considered a major showcase of Saudi rock art in a region especially propitious for archaeological discovery. 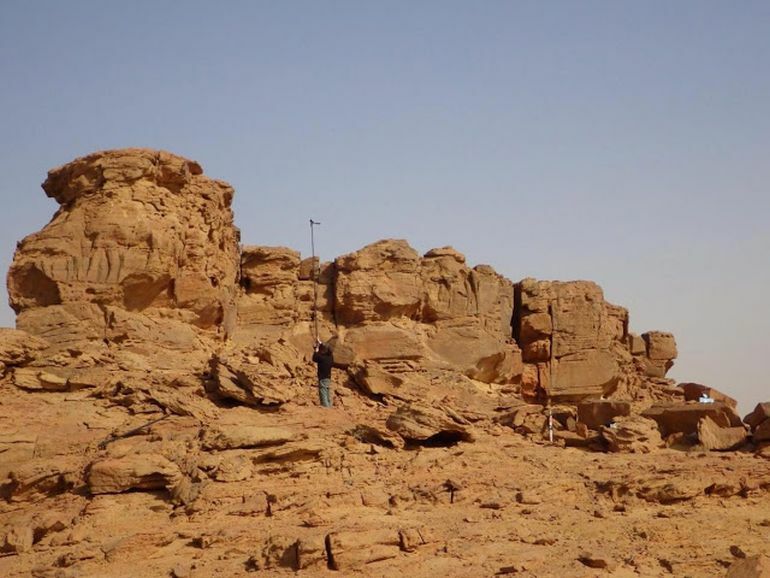 Lastly, when it comes to the dating process of the impressive reliefs at the Camel Site, the researchers made a comparative analysis with a relief at the renowned Petra site in present-day Jordan. The assessment suggested that these camelid sculptures were possibly carved during the time period between 1st century BC and 1st century AD, though the researchers have not mentioned any study that directly relates to their seemingly obscure creators. As for the purpose of these rock-cut artworks, they probably defined the particular area (which was unsuitable for a permanent settlement) as the stop-over point for the ancient merchants and travelers. The other hypothesis relates to the possibility that the Camel Site had religious or ritualistic significance.